GETTING OUT OF DEBT DOESN'T HAVE TO BE HARD. 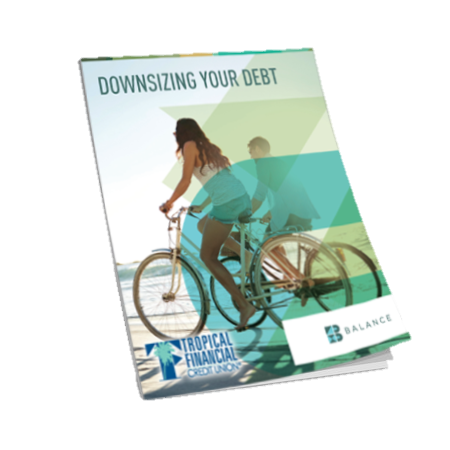 We created the Downsizing Your Debt Guide to help get you on the right financial path. Money management may not always be an easy task. Learning how to budget and spend your money moderately is the key to downsizing your debt. Take control of your money instead of it being in control of you.